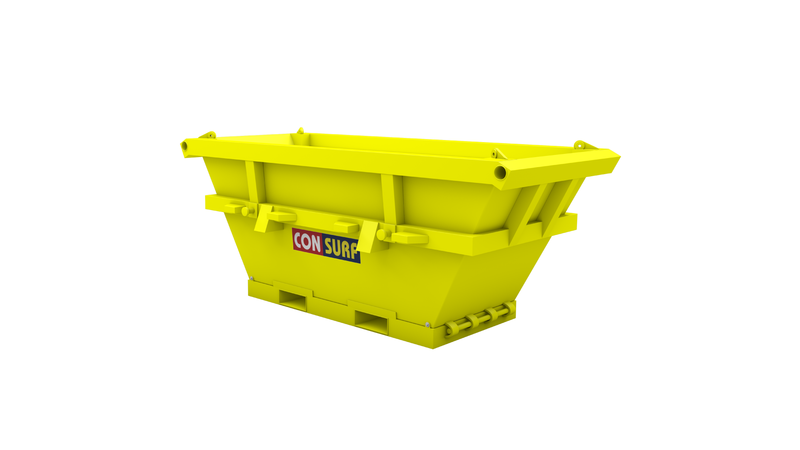 Our waste skips are manufactured in accordance to DNV2.7-1 and EN12079 offshore container standards. Designed with a wide opening at top for easy loading of trash. All waste skips are supplied with certified slings and shackles.